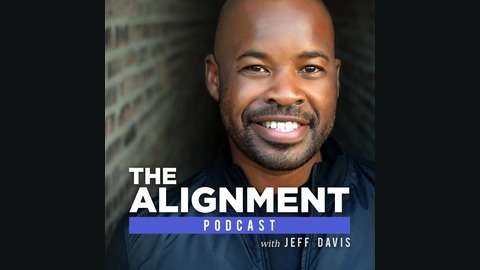 Welcome to The Alignment Podcast! This platform is dedicated to having thought-provoking conversations that will help B2B CEOs and Executives better align Sales and Marketing to drive revenue. We will have subject matter experts help us focus on effective strategies that leaders can implement into the organization. Guests come from very diverse backgrounds to give a variety of different perspectives (i.e. sales, marketing, psychology, digital transformation, AI and more). I hope you will listen in and share with colleagues that might benefit from these types of conversations. Now let's talk about how we can..... "Create Togetherness"! Ep. 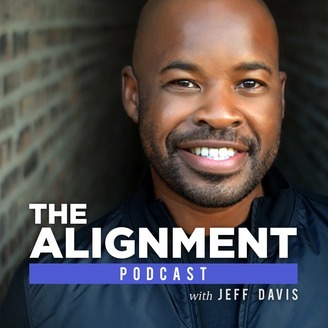 30 - How to Get Data to Tell You Everything Your Buyers Won't w/ Antwoine Flowers, Ph.D.